We are Munich based filmmakers, focused on films on arts and culture. 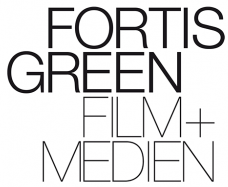 FORTIS GREEN FILM+MEDIEN is the company of Friedrich Rackwitz und Stephan Vorbrugg. We develop our projects in a collaboration with our clients as well as with befriended artists.